Dilip Kumar-Saira Banu’s Grand Niece Sayyeshaa Saigal to Marry Actor Arya in March This Year? Arya and Sayyeshaa are reportedly taking the plunge in March this year. 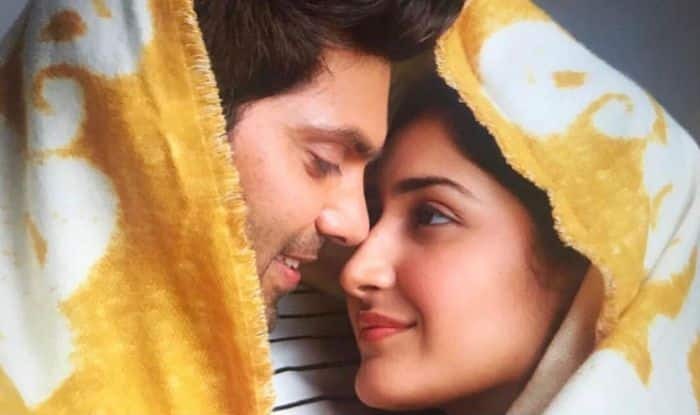 Actor Sayyeshaa Saigal is all set to tie the knot with her co-actor Arya in March. She debuted in Hindi film industry in Ajay Devgn‘s film Shivaay, that released in the year 2016. Sayyeshaa is a popular name in the South Indian film industry and has worked with Arya in Tamil film Ghajinikanth. While there’s no official confirmation on the same, the reports suggest the two are all set to take the plunge and get married this year itself. While Sayyeshaa is only 21-year-old, a 38-year-old Arya is already a heartthrob and has been linked with many actresses in the past including Nayanthara, Trisha Krishnan, and Pooja among others. It is said that Arya and Sayyeshaa grew closer to each other while filming Ghajinikanth last year. The reports also add that Sayyeshaa’s mother has extended a warm welcome for Arya in the family. It is believed that while the actor was shooting for his film abroad, Sayyesha’s mother Shaheen Banu extended warm hospitality hinting that the actor is indeed part of the family now. Arya also did a reality show last year in which he was made to select a bride for himself. However, the actor refused to marry any contestant on the show during the finale. For the uninitiated, Sayyeshaa is veteran actor Dilip Kumar and Saira Banu’s grand niece.